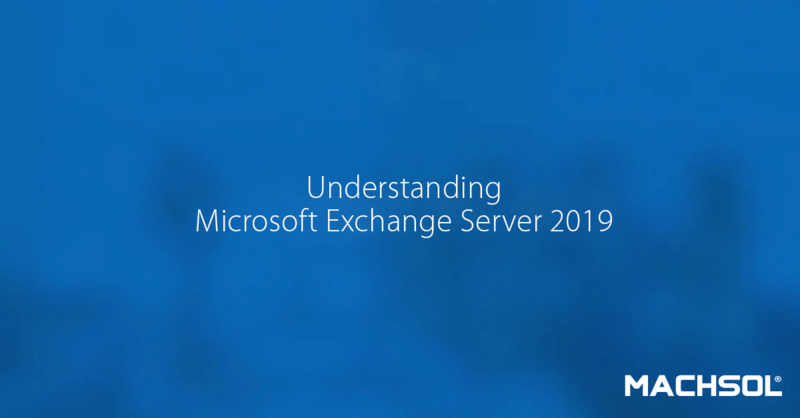 Earlier 2015, Microsoft had announced the end of Exchange Server 2010 Mainstream support which means all existing deployments were subject to limited community support since an year now. One can imagine new problems coming up in production environment where support is highly essential to keep the business up and running which is not so easy now if you are still using Microsoft Exchange Server 2010. With the end of mainstream support for Exchange 2010, you have to upgrade either to Exchange 2013 or Exchange 2016 for stable platforms and being competitive. 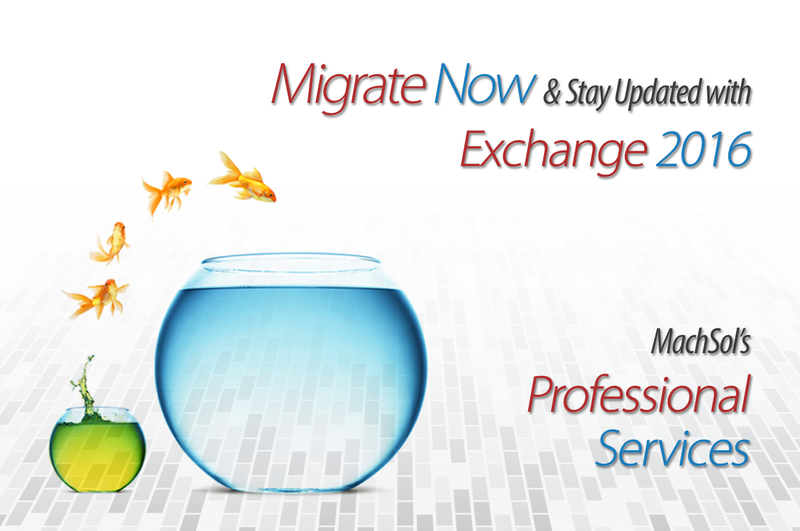 At this time, when it has already been an year now; we can assist you the best for all of your new Exchange deployments as well as migration from Exchange 2010 to Exchange 2013 or Exchange 2016 based on your choice. There are difference pathways for you to move from existing deployment to new one and we will take care of all complexities involved making the whole migration process just seamless for you. Our certified technology specialists will ensure properly planning, preparation, setup, configuration and readying the production environment for you as per pre-decided timelines so you will not have to worry about any deliverables and ultimately your time to market. Microsoft Exchange 2016 is fully integrated with MachPanel offering great additional features as Billing and real-time Provisioning. Support and Manage Exchange 2016 with the world most advanced Control Panel. Do you need help to deploy Microsoft Exchange 2016? 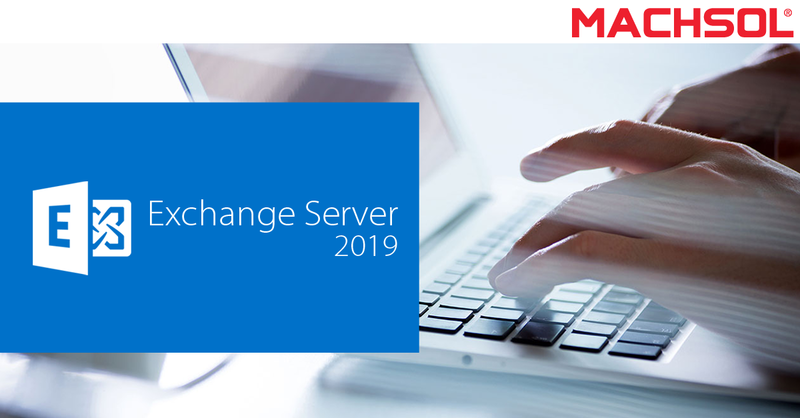 MachSol Inc., offers turn-key services for Microsoft Exchange 2016 deployment, configuration, management and setting up complete infrastructure to let you offer Hosted Exchange 2016. We can even help you migrate or upgrade from legacy Microsoft Exchange environment to the latest Exchange Server 2016. We can also offer you automated 1-click migration tool to Switch to MachPanel from any other control panel and avail the exciting promotional discount.